Karen Kohirumaki is a high school student who, in addition to not fully interacting with people in the real world, lives with the uncertainty of measuring 1.83 meters. 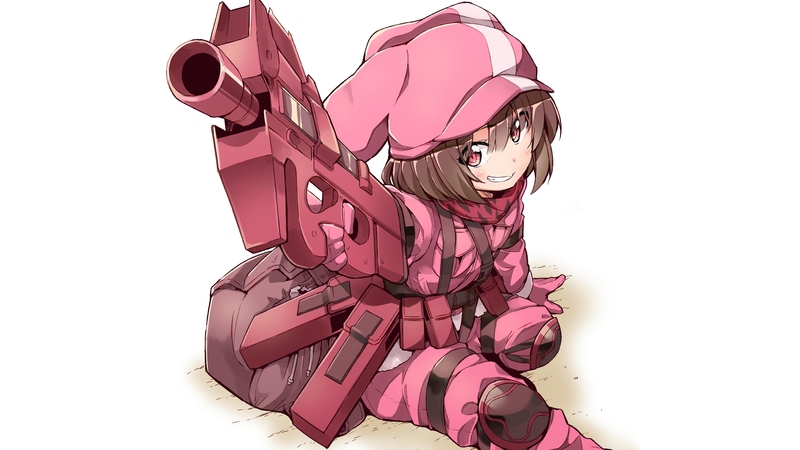 For this reason, his avatar in the game Gun Gale Online measures only one and a half meters and wears pink. One day, he meets online Pitohui, a beautiful and dark-skinned female avatar who wants to participate in the Squad Jam, a variation of the battle royale by teams of the Bullet of Bullets tournament.